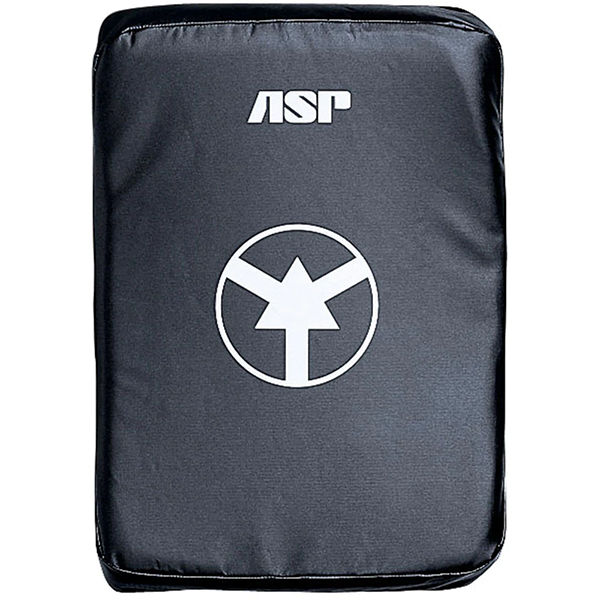 This premium quality striking bag is the original light bag for law enforcement defensive measures and impact weapon instruction. Its introduction pioneered the use of dynamic simulations in police training. It made possible the safe use of full contact strikes in a law enforcement training environment. Training Bags facilitate safe, dynamic countermeasures and baton instruction. They allow full impact strikes while training body mechanics, balance and stability.